NISSAN MICRA HATCHBACK 1.2 Term 48 Months, Annual Mileage 10000. 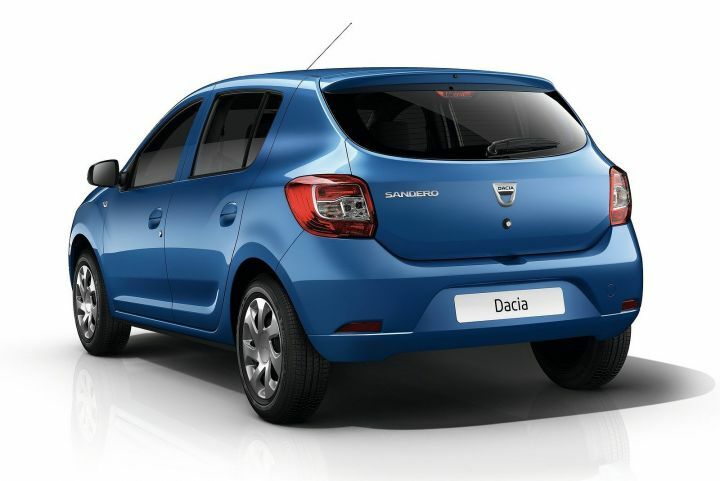 DACIA SANDERO HATCHBACK 1.2 16V 75 Term 48 Months, Annual Mileage 10000. 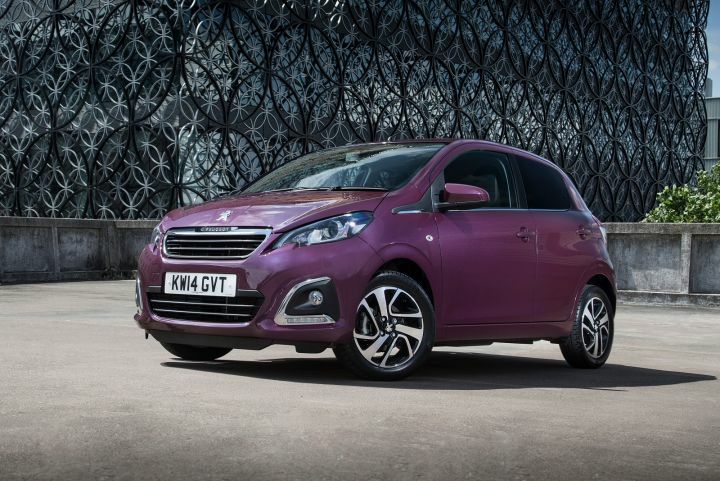 PEUGEOT 108 HATCHBACK 1.0 Petrol Term 48 Months, Annual Mileage 10000. 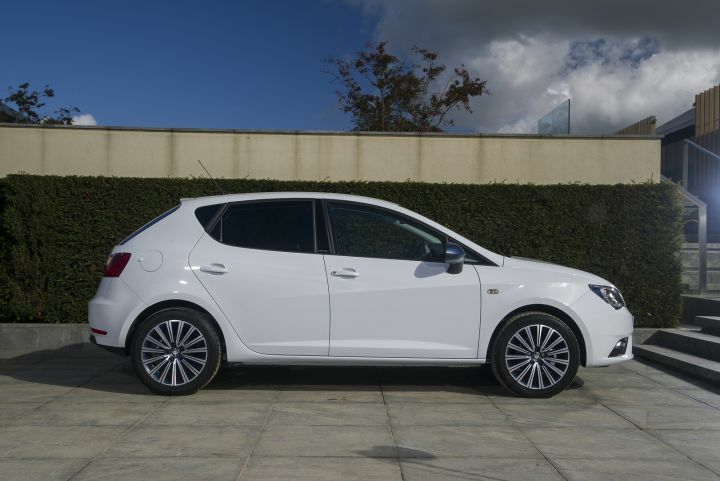 SEAT IBIZA HATCHBACK SPECIAL EDITION 1.0 Term 48 Months, Annual Mileage 10000. CITROEN C1 HATCHBACK 1.0 VTi Term 48 Months, Annual Mileage 10000. 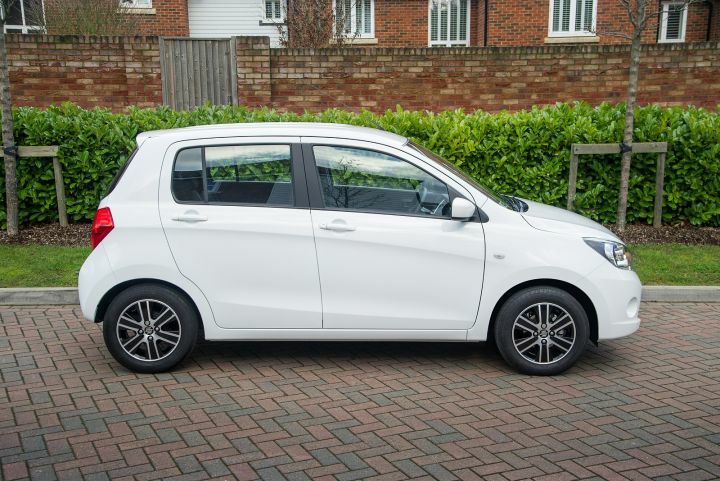 SUZUKI CELERIO HATCHBACK 1.0 Term 48 Months, Annual Mileage 10000. 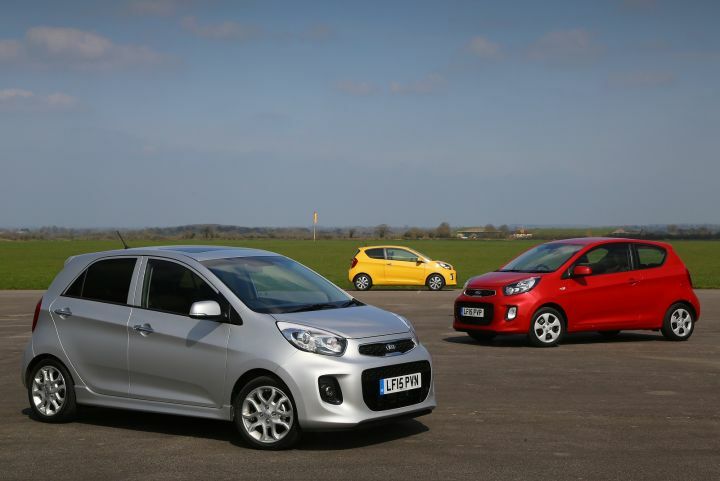 KIA PICANTO HATCHBACK 1.0 65 Term 48 Months, Annual Mileage 10000. CITROEN C1 AIRSCAPE HATCHBACK 1.0 VTi Term 48 Months, Annual Mileage 10000. 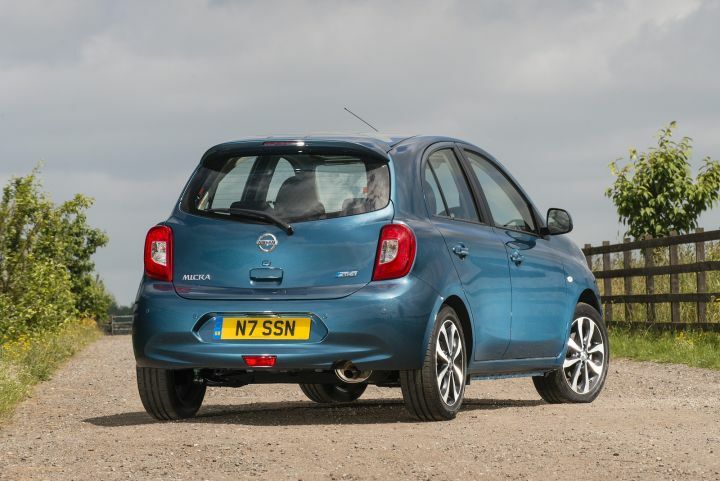 NISSAN MICRA HATCHBACK SPECIAL EDITION 1.2 Term 48 Months, Annual Mileage 8000. 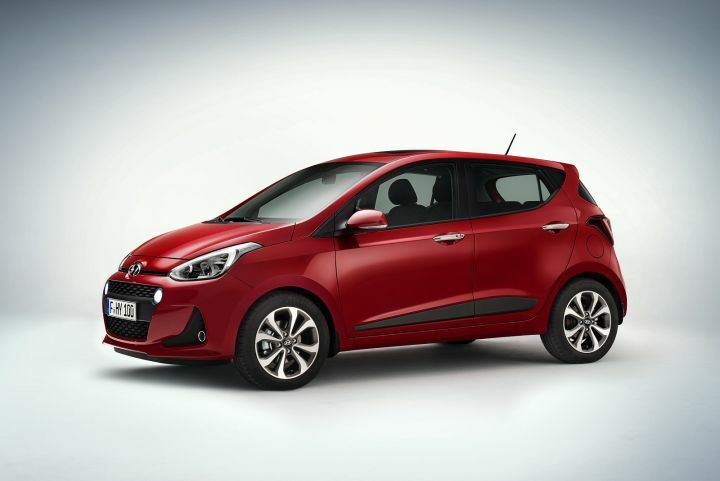 HYUNDAI I10 HATCHBACK 1.0 Term 48 Months, Annual Mileage 10000. 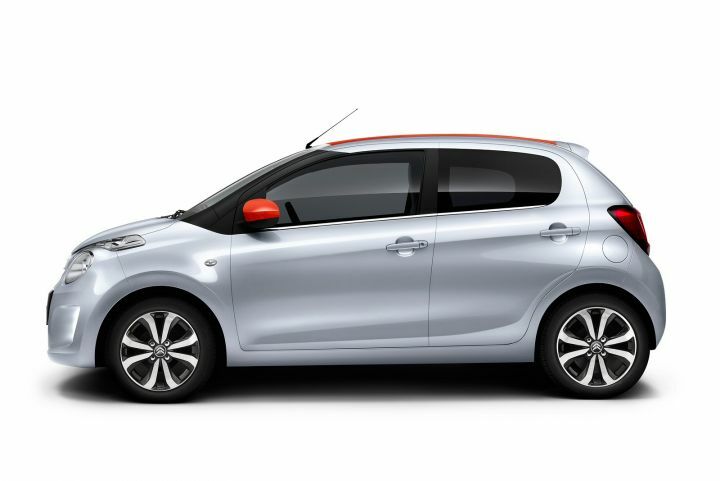 CITROEN C1 HATCHBACK 1.2 PureTech Term 48 Months, Annual Mileage 10000. 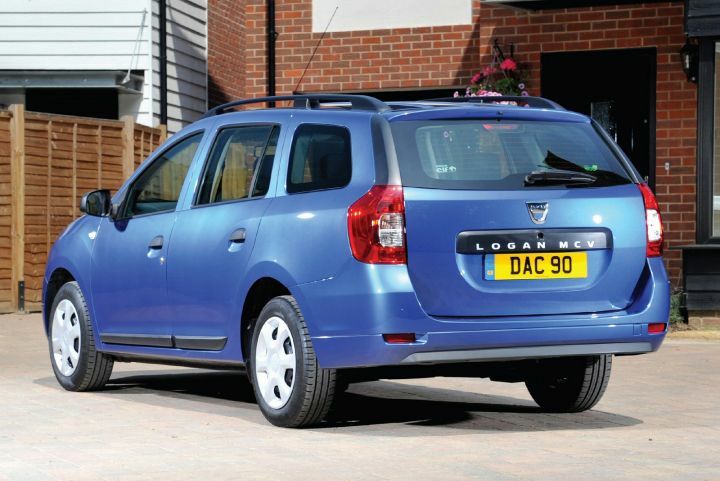 DACIA LOGAN MCV ESTATE 1.2 16V 75 Term 48 Months, Annual Mileage 10000.